HIGH Easy to pick up and play in short bursts. LOW Player substitutions are a little cumbersome. WTF Some of the player headshots are… interesting. 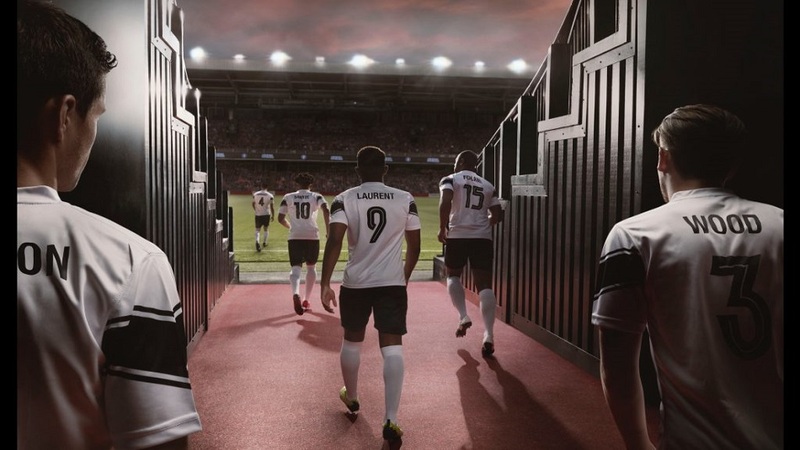 Football Manager 2019 Touch is not something I would normally play. I’m not a huge soccer fan and sports management simulation isn’t high on my entertainment list. Fortunately, FM19 is a well-designed title that’s welcoming to non-fans like myself. Players start by choosing to manage one of over 2,000 soccer clubs from 51 different countries. After creating a manager, I began reading scouting reports, negotiating contracts, loaning players out to other clubs, managing players on the pitch, and completing dozens of other tasks related to running a soccer team. 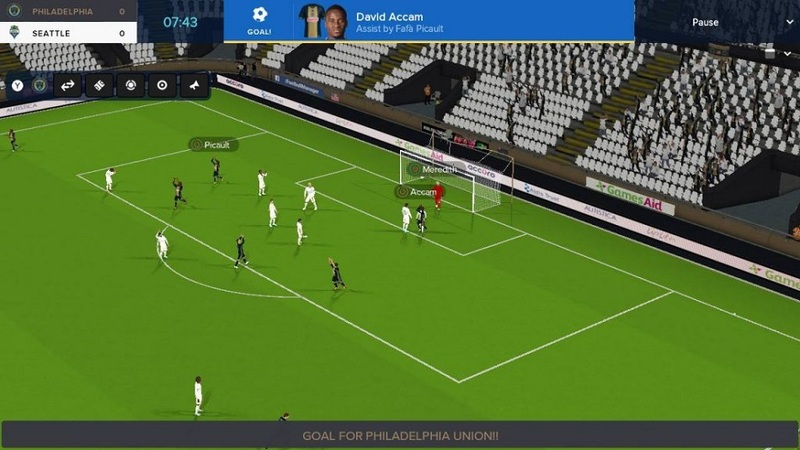 FM19 is a text-based game and the amount of options and tasks to complete is staggering. 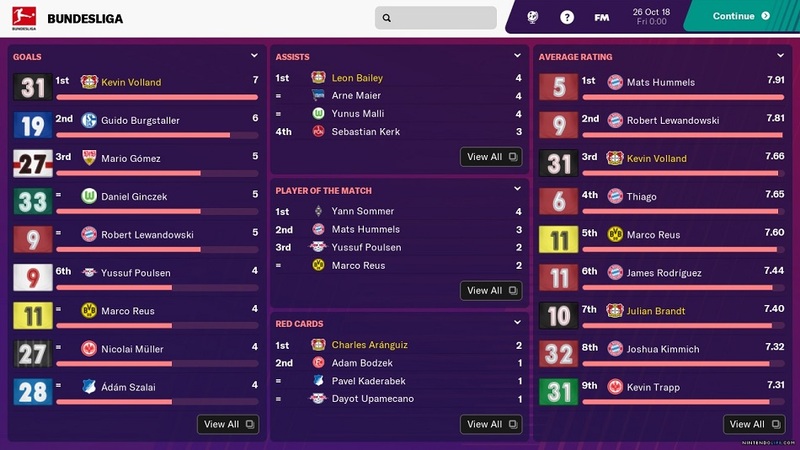 At times the amount of text on-screen can feel like information overload, but FM19 is still relatively user-friendly, and everything I needed to know was in front of me. For example, important events popped up and had to be read before moving to the next task. Each time a new objective appeared, the game would provide a brief summation of what could be or what needed to be done. In my view, the developers did an excellent job creating a sim that’s welcoming to newcomers. Another great aspect of FM19 is how players can quickly complete chunks of it. Managing the actual soccer matches are given an “instant” option. When a player selects it, many of the smaller details (on-field formations, player substitutions, and in-game strategies) are completed in a matter of seconds. Not only does this help players who may feel paralyzed by the sheer number of choices that need to be made, but it enables sessions to be played through in short, quick bursts. FM19 also controls well and allows both traditional controller input and full touchscreen capabilities. Onscreen options could be selected with a finger or by pressing the clearly-labeled button on the controller, and both inputs can be utilized at the same time. 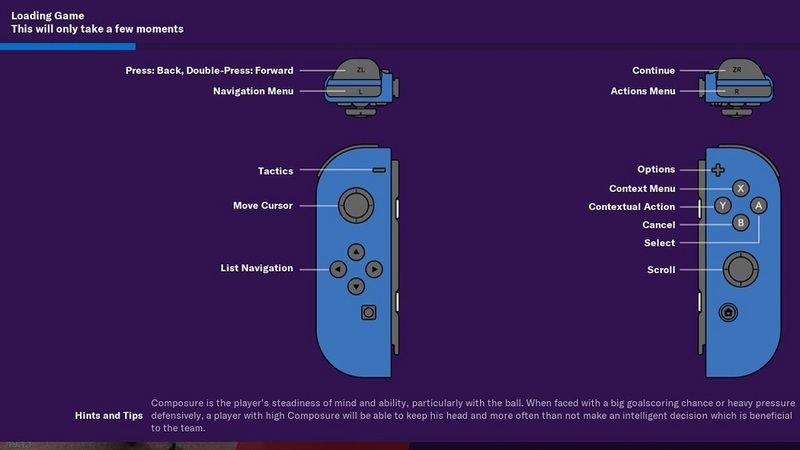 Controls weren’t something I was expecting to praise about FM19, but easily switching between a controller and the tip of my fingers was incredibly smooth and nearly second nature. 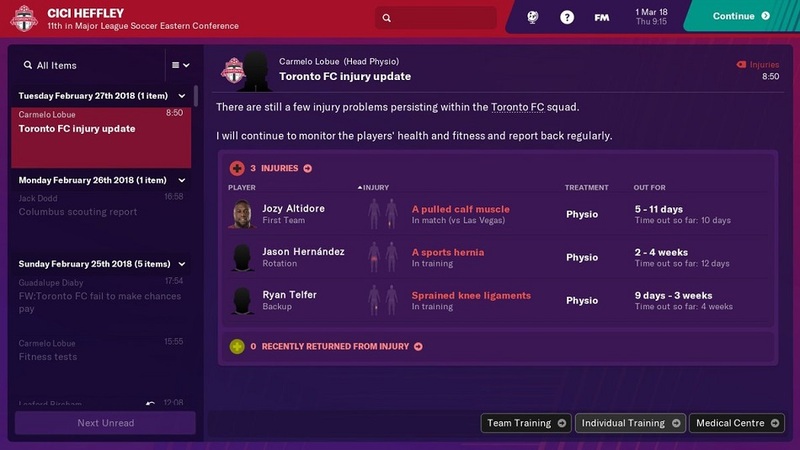 The only complaints I have with FM19 have to do with presentation, and both are minor issues. The graphics are decent, but nothing great – it looks like it was designed for a mobile device and not a home console. There’s also no sound outside of the simulated matches. During that time, players hear the crowd noise and the occasional whistle, but that’s all. It’s a little peculiar to experience a mostly silent game, but it’s not a dealbreaker. Disclosures: This game is developed by Sports Interactive and published by SEGA. It is currently available on PC, Mac, iOS and Nintendo Switch. This copy of the game was obtained via publisher and reviewed on the Switch. Approximately 2 hours of play were completed, which included seven matches and roughly two months of in-game time. There are no multiplayer modes. Parents: According to the ESRB, this game is rated E for Everyone. No worries for parents, but the game is text-intensive, so younger gamers may struggle depending with reading comprehension. Deaf & Hard of Hearing Gamers: All information is delivered via text. Text size cannot be changed. There are no sound cues. The game is fully accessible. Remappable Controls: No, this game’s controls are not remappable. However, in addition to the controller, the entire game is fully touchscreen compatible. Controllers and the touchscreen can be used simultaneously.